Red Jack Poker is yet another skin of the Everleaf Network. Everytime I think I’ve reviewed them all a few more crop up! Red Jack Poker has an an averaged sized bonus for the network, but unappealing clearing requirements. The best 100-200 dollar bonuses on the network require 12-13 points per dollar to clear. 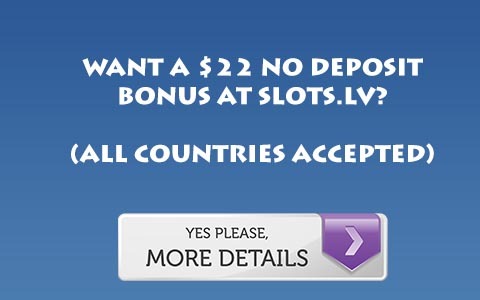 At 18 points per dollar, this bonus becomes nearly out of reach for micro limit No Limit players, which is what most of the games on the Everleaf Network are. Given a player only has 60 days to clear the bonus, it is unlikely a player would be able to take full advantage of this bonus. A player starting out on Everleaf should instead think about 40% rakeback on Cellsino Poker or Red Cherry. For more information on the software read this Cellsino Poker Review. A higher stakes player who is trying to do multiple bonuses on Everleaf can think about Red Jack, but there are better options. For more information, Visit Red Jack Poker.